This Forty Winks store is located in Munno Para, South Australia. It is the perfect place to go if you are looking for high-end furniture items for your bedroom. The Forty Winks mattress store in Munno Para is a locally owned and operated family business. They have a large range of beds, bedroom furniture, adjustable beds, bunks, as well as kids beds and other accessories for your bedroom. One of the special items you will find there are upholstered beds. 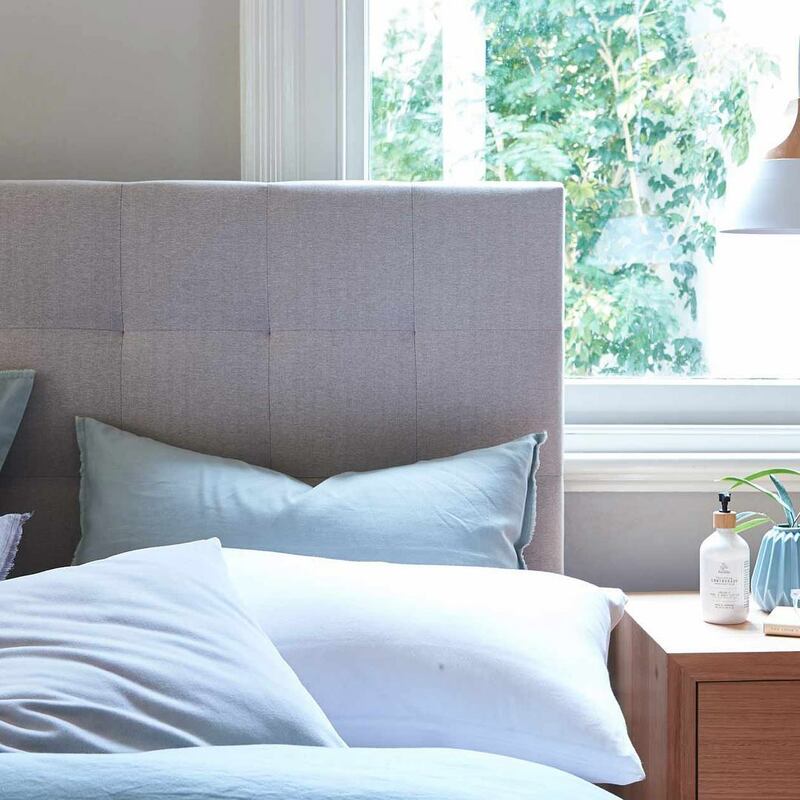 You can style them your way with an incredible amount of ready made or custom upholstered beds, where you will also be able to choose from a wide variety of fabrics and colors to match your taste. In addition, they also have ample storage solutions across all budgets. 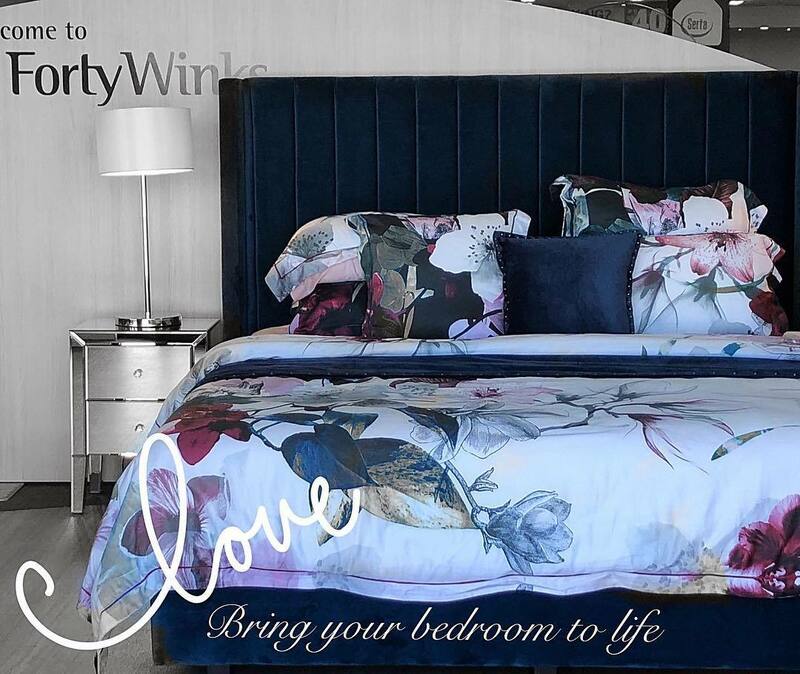 Anything you can imagine from tallboys, dressers, cabin bunks, and even beds with gas life and drawer storage – they will have it at Forty Winks Munno Para! Furthermore, another special item they have are latex mattresses, latex mattress toppers and latex pillows by A. H. Beard. These are the healthy choice as they have Vita Talalay latex inside – the healthiest comfort material imaginable. From the rubber tree seed all the way to becoming a full fledged mattress: everything is sustainable and fair. Solely renewable energy is used while a zero waste policy is upheld. You will find no synthetic additives or fillers in a latex mattress, latex mattress topper or latex pillow with Vita Talalay inside. Come over to Forty Winks, and let the sleep experts guide you in finding the best option for you. They can also offer you a bedMATCH profile, which will scientifically sort out the best items for your unique body shape and individual sleep preferences. Sleep healthy with Vita Talalay inside your mattress!